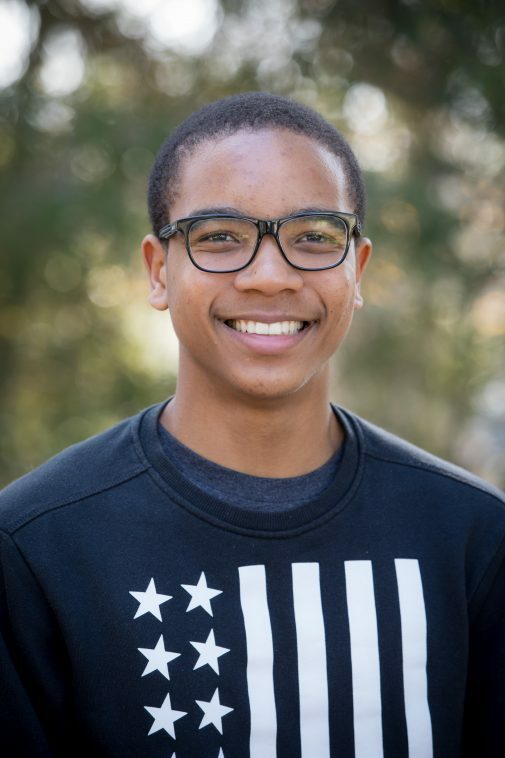 Two Westmont students from South Africa are nearing completion of the first semester of their four-year journey on the Santa Barbara campus. 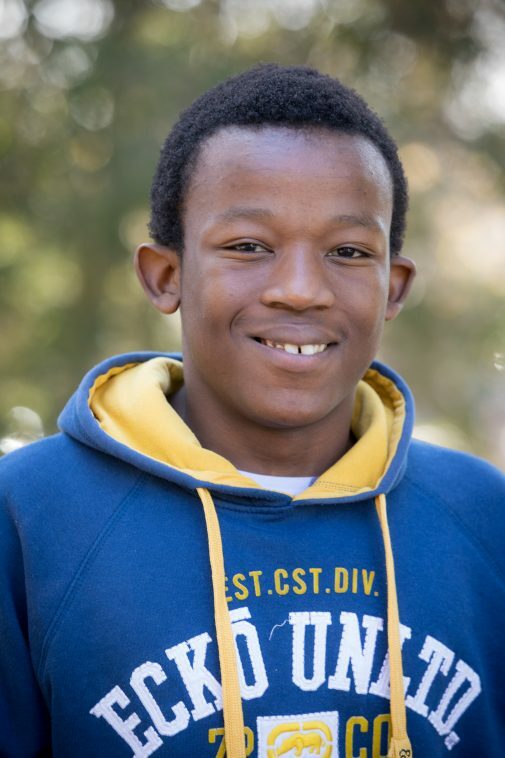 First-year students Luvuyo Magwaza and Mfolozi “Flo” Dlamini are the first to enjoy scholarships that will be given annually to two graduates of Michaelhouse, a Christian boarding school for boys in KwaZulu-Natal. A related program will offer each Michaelhouse Scholar who graduates from Westmont a full scholarship to graduate school in South Africa. The two teenage men are quick to talk about the cultural differences between South Africa and the U.S. in terms of food and sports. 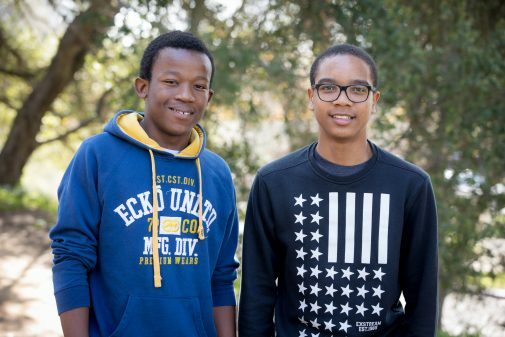 Next fall, when two more Michaelhouse students arrive, Magwaza and Dlamini are looking forward to helping them settle in. “I’ll be keen to show them the places, show them East Beach, Butterfly Beach, downtown, and I’ll take them to the Habit and In N Out,” Dlamini says.